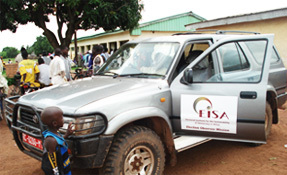 Initially EISA's work with civil society has focused on individual members of the SADC Electoral Support Network which has helped intensify the nature of our collaboration. The 5 elections in 2005 provided EISA with an opportunity to work in a targeted manner with citizen observers groups in individual countries. 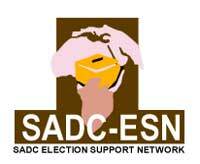 EISA has worked with members of the SADC ESN in Malawi, Botswana and Namibia, with a view to helping strengthen their capacity in election monitoring thus entrenching election principles as espoused by The Principles for Election Management, Monitoring and Observation in the SADC Region (PEMMO). The use of PEMMO at a regional level through EISA observer missions has also provided an opportunity for domestic groups to observe other SADC countries' elections and obtain firsthand experience of applying PEMMO before elections are held in their own countries.